The primary purpose of our trip to Boston actually wasn't eating, but college touring for Frod Jr. Our second day found us in the Boston U. neighborhood around lunchtime, during which we paid a visit to a sweet little Asian food court in the Super 88 Market just west of the campus. There were nearly a dozen different vendors here, and we had perfectly respectable banh mi sandwiches and bowls of pho dac biet from the Pho Viet stall. (You can see all my pictures in this Alden & Harlow flickr set). The ampersand-ed name sounds like a lot of other restaurants that have opened in the past few years, and it looks like a lot of them too: the basement space in Harvard Square is clad in lots of reclaimed wood, subway tile, vintage signs and exposed bulbs. If only more of those places which looked like this had food this good. One corner of the menu is devoted to "snacks" (a word I find almost irresistibly alluring), all priced at $8 each, while the rest of the menu comprises a couple dozen items, most of which are "share plate" type dishes in the $15 range. 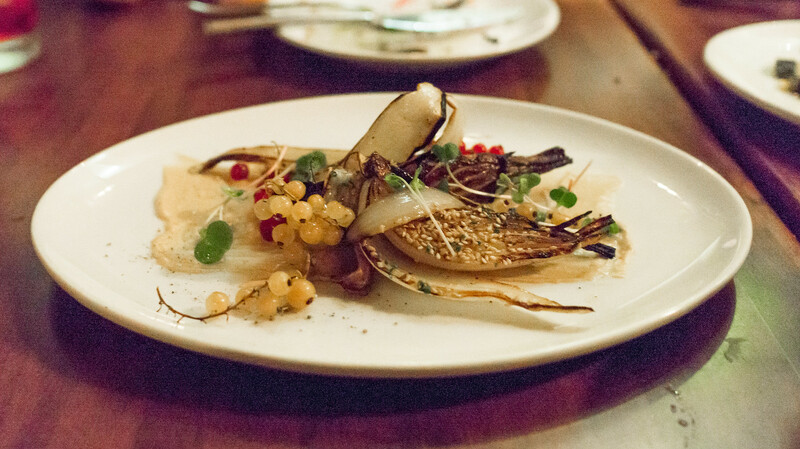 A good number of these dishes place vegetables in a feature role. 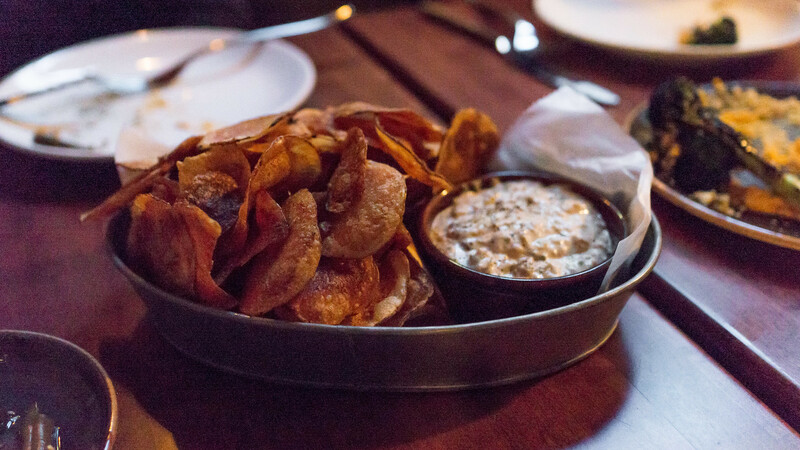 Frod Jr. can not resist chips and dip, and none of the rest of the family complains when he orders them. Alden & Harlow's "three onion dip" was a really good version, for which I now know the secret, thanks to BA publishing the recipe: a triple-blast of umami from anchovies, mushroom powder and worcestershire sauce. 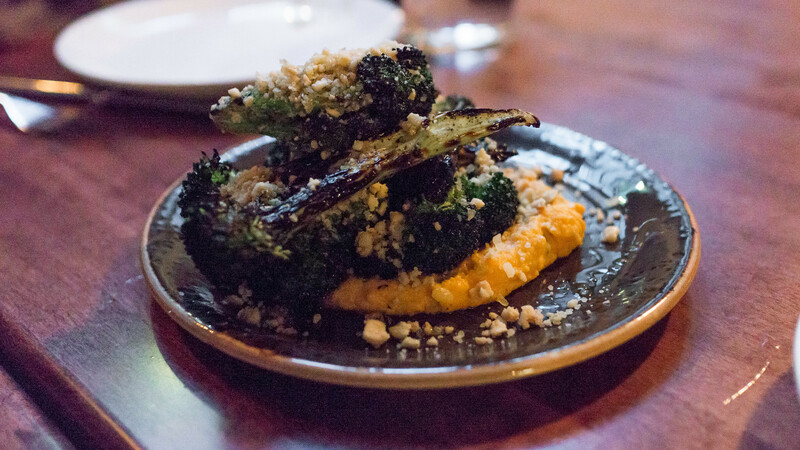 I don't have a recipe, but the appeal of the grilled broccoli served over squash hummus dusted with bianco sardo cheese and crushed cashews isn't so mysterious: it's the great interplay of charred, creamy and crunchy textures. Many dishes follow the same winning formula, though the particular components differ. Sweet onions are roasted in butter til their edges blacken, paired with an anchovy and tahini crema and sweet-tart white and red currants for contrast. 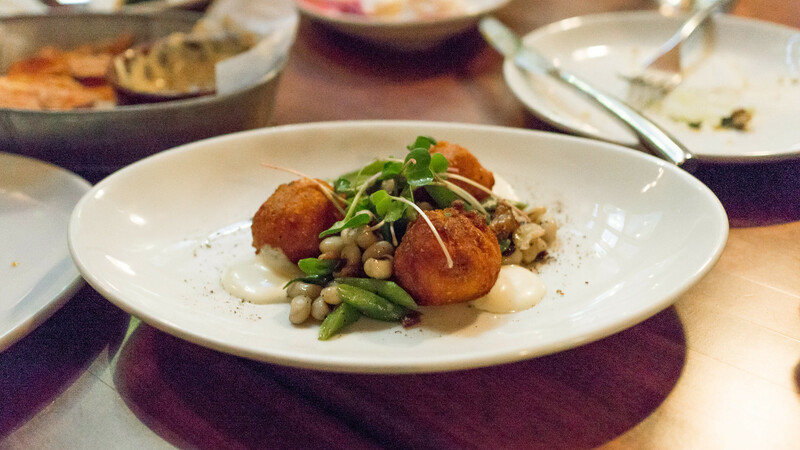 Crispy corn fritters are served over a silky crema, with a summer bean succotash infused with the smoke of Benton's bacon. A similar composition is played by sweet corn gnocchi in a zucchini ragout with crispy serrano ham croutons over the top. 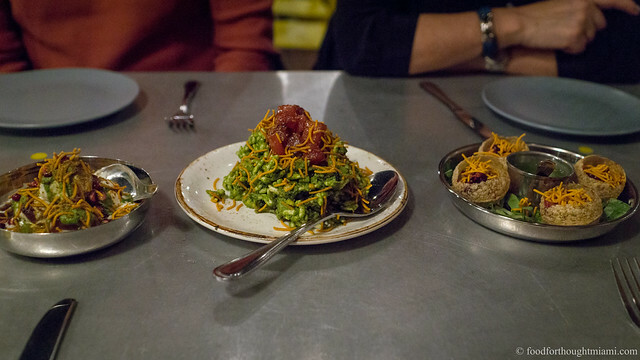 Though the vegetable dishes were the real draw for me, they do good things with animals too. 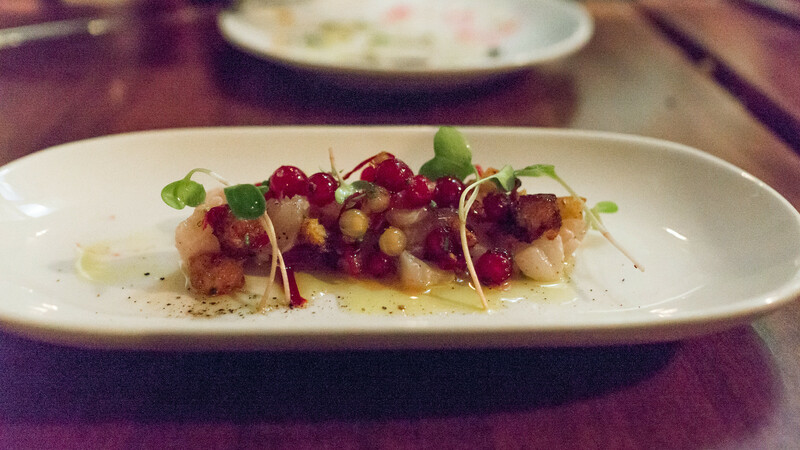 A striped bass crudo combined Calabrian chilies for some spice, gooseberries for some acid, and olive oil croutons for some crunch. 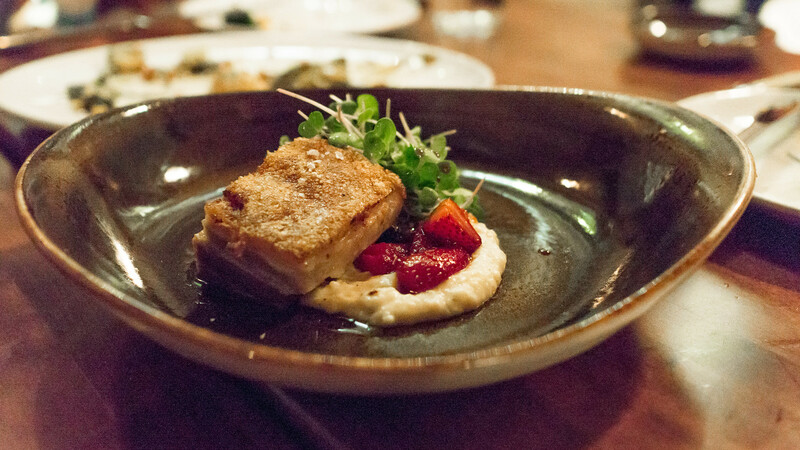 Pork belly had an almost crystalline exterior that gave way to unctuous, fatty flesh, paired with creamy Anson Mills grits and roasted strawberries. The only miss of our meal was an oil-cured tuna belly served with buttermilk creamed corn and roasted cherry tomatoes: the tuna, very sinewy and stringy, was in an unpleasant sort of no-man's land between raw and cooked. Sadly, we were too late for the heralded "Secret Burger" (not so much of a secret, since it's listed on the menu), which was already sold out by the time we were seated around 8:30 p.m. 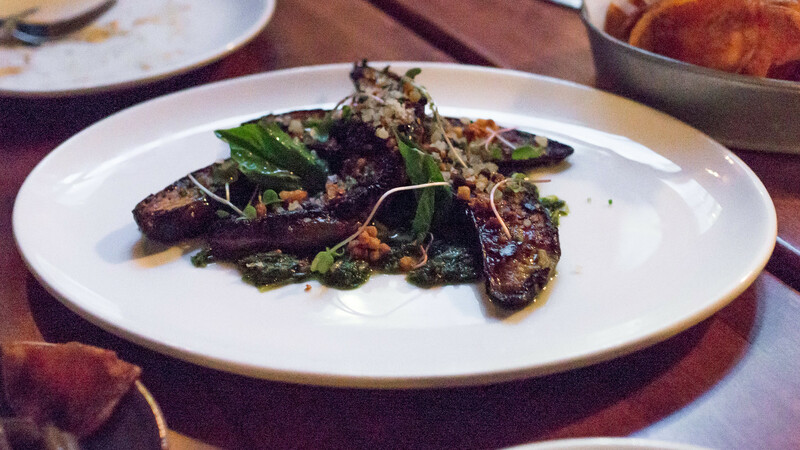 Despite the menu's veg-centric leanings, Chef Michael Scelfo is no ascetic: he favors bold flavors and rich textures, and there's still plenty of buttery, creamy, crispy-fried goodness to be had. Though his ingredients are locally and seasonally driven, the style reminded me very much of a restaurant clear on the other coast: San Francisco's State Bird Provisions, a place we visited a couple years ago. In particular, the layering of smoky, salty, creamy and crunchy that's found in different guises in many dishes makes for some compulsively good eating. I could do another round of that eggplant right now. 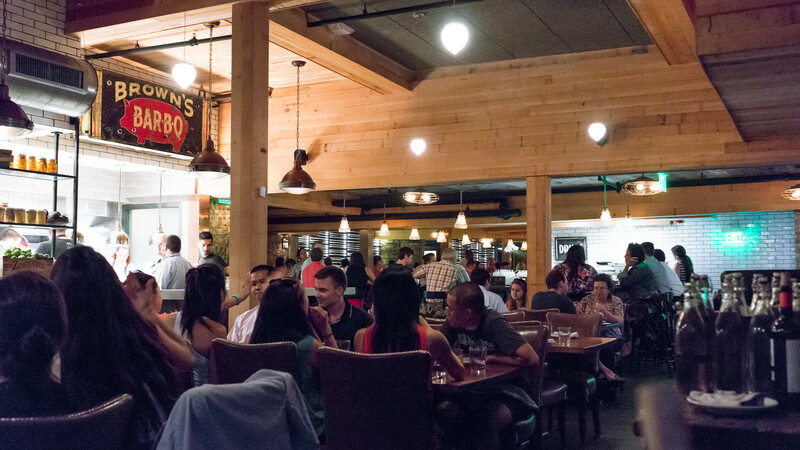 And which later garnered both the James Beard Foundation's and Bon Appetit's "Best New Restaurant" recognition.